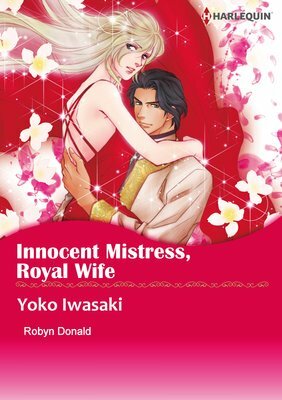 I'm Yoko Iwasaki. I spend most of my day tending to my cat, who thinks it rules my home. In between doing that, I draw manga. I've loved drawing manga ever since I was a kid, and used to draw manga-esque stuff a lot, but I never thought I'd become (let alone have the ability to be) a professional manga artist. In middle-school, I heard one of the older girls in my year wanted to become one, and it was the first time I realized that it was an actual profession. I didn't know if I could make it or not, but I just thought that as long as I gave it a try, it was possible. Once I'd thought that, I became determined to make it a reality. Through my friends. I read a manga version of one, and everything snowballed from there. Linda Howard, Penny Jordan, Leslie Kelly, Margaret Moore. 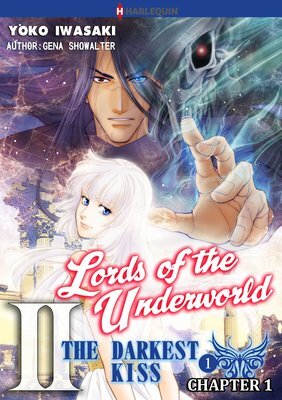 Out of all the Harlequin I've made into manga, I'd have to say "THE DARKEST KISS Lords of the Underworld II". I loved the unique world that was depicted, and the hero and the heroine, too. The heroine, Anya, was especially fun to draw, because she was like a force of nature. For Harlequin, the drawing by itself takes between a month and a month-and-a-half. If I don't have a deadline, I tend to take a bit longer. Just enjoy drawing first, then enjoy making the readers enjoy your drawing.